Show is approximately 90 minutes. 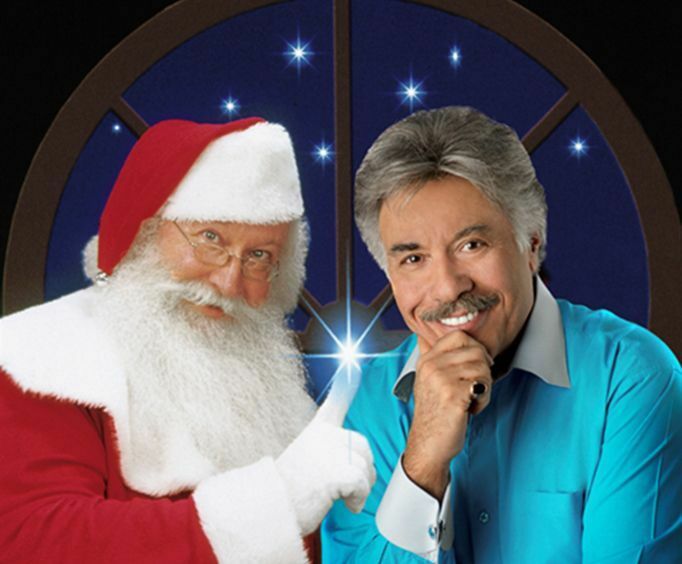 Tony Orlando Live In Branson is not currently scheduled to perform in Branson this year. If you've been longing for the wholesome family entertainment of ages passed, this is the show you've been waiting for. Written and produced by Mr&period; Orlando himself, 'Santa and Me' will bring you a Christmas show unlike any other. You'll enjoy a variety of your favorite Christmas songs, original music, and a good dose of comedy thrown in for laughs. You'll see Santa himself as he gets you in the mood for the Christmas season. The show delivers the true meaning of Christmas in an entertaining and unforgettable performance, bringing light to the hearts of everyone who sees it. Santa and me is an awesome show! It is a must-see! It is better than any other show i have seen. Every cast member is terrific and the acting in this show is great. Go see this show!